As a professional photographer in the audio-visual industry, I usually find myself working in a harsh environment of scorching sunlight or bitter cold due to particular requirements of the job. In consequence, large areas of my exposed skins suffered irreversible damage and I got ultraviolet allergy. One of the symptoms of UV allergy is the so-called UV dermatitis that skins are inflamed upon sun shining. It will lead to severe itchiness, along with molt, desquamation, and pigmentation, etc., which cause extremely difficult problems to me. In March 2015, while I was filming at a biotechnology company, Dr. Chen took a close look at my face during a break. He concerned about my skin condition and gave me a couple of experimental facial masks. After applying it, the inflammation of my skin was alleviated. I decided to extend the scope of usage of their research outcome from medical application to civil use. 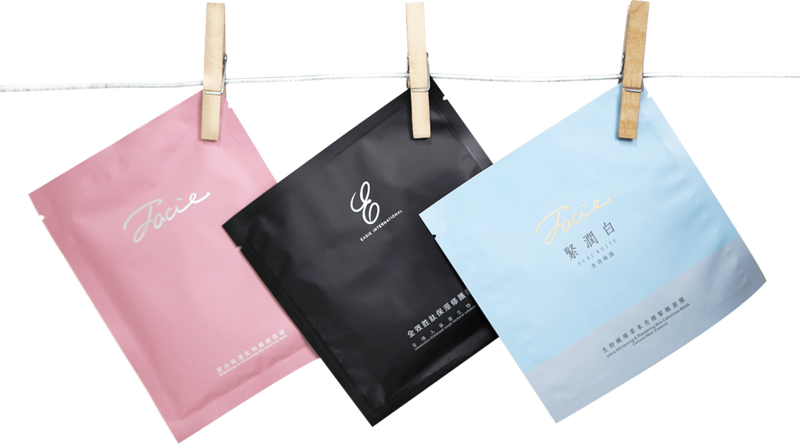 Mass-production of this high-quality mask is such good deeds to benefit all! 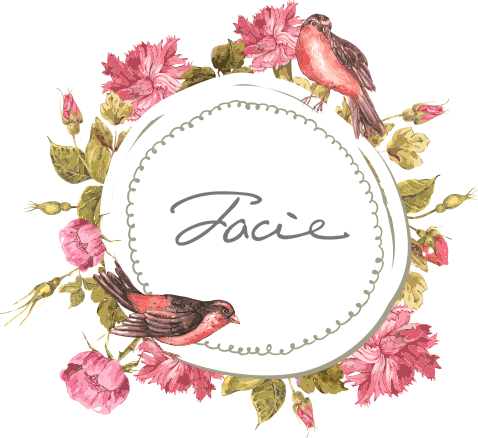 Copyright © 2016 Facie Co., Ltd. All rights reserved.